The money transmitters’ annual gathering will take place in October 2018. 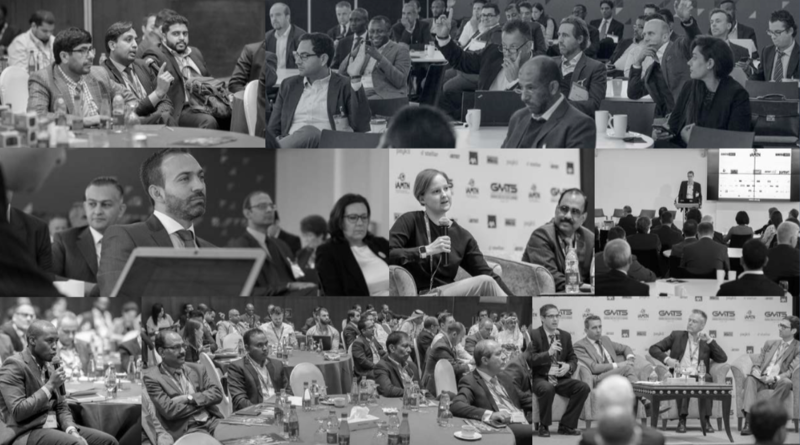 Bringing together a global network of innovators, disruptors and established participants in the remittance industry, GMTS is critical to realizing the vision of disruptive ways in which migrants and businesses manage, spend and borrow money. Remittances are the monies sent by immigrants to their families residing in their native countries. The remittance market plays a vital role in contributing to the economic growth and livelihoods of people across the world. The money transferred by migrants to their home countries is expected to be the second largest financial inflow to their respective nations. It acts as a key source of funds in emerging countries, far beyond official development support and even foreign direct investment, and has proven to be more secure than private debt and portfolio equity flows. Furthermore, in money receiving countries, the remittance industry promotes economic dependence on the global economy instead of building defensible local economies. Remittance inflows in developing countries make up a notable share of their GDPs. Last year the global remittance market was valued at $613 billion, the first increase in the last two years, and is expected to grow in future owing to increasing international migration populations, decreasing remittance costs, higher disposable income, improving economic growth, growing refugee populations and expanding urbanisation. Key trends of this market include the growing use of payment cards and mobile money payments, as well as the rapid increase in the number of electronic payment service providers offering over-the-counter payments. The introduction of and innovation in technologies are helping to lower the cost of remittances, a factor which is expected to anticipate market growth over the next decade. The online and mobile money transfer system provides new opportunities for more cost-effective means of remitting money. In many African countries, mobile money transfer services have changed the landscape for domestic remittances. However, there are some factors which can hinder the market growth, including government regulations, de-risking practices, exclusivity contracts in certain regions, regulation and Brexit. The Global Money Transfer Summit (GMTS) will bring together a global network of innovators, disruptors and established participants in the remittance industry. We will examine the areas that are having the biggest impact and discuss the major growth drivers and challenges of the market, covering the lower middle income regions, top remittance sending and receiving countries, together with the global remittance market. GMTS will be held on 16-17 October 2018 at BMA House, London, UK. The event is organised by the International Association of Money Transfer Networks. The Global Money Transfer Summit is the most recognised conference in the money transfer industry.